We all know trying to choose what to watch on Netflix is one of the most difficult challenges for human beings these days. You'll scroll, watch trailers, add stuff to 'My List' and keep browsing until it's actually too late to watch something. And with Valentine's Day around the corner, there are way more options available than ever - it can be hard to keep up, really. Maybe you're planning a cosy night in with someone special, or getting your best pals together for a rom-com filled night. 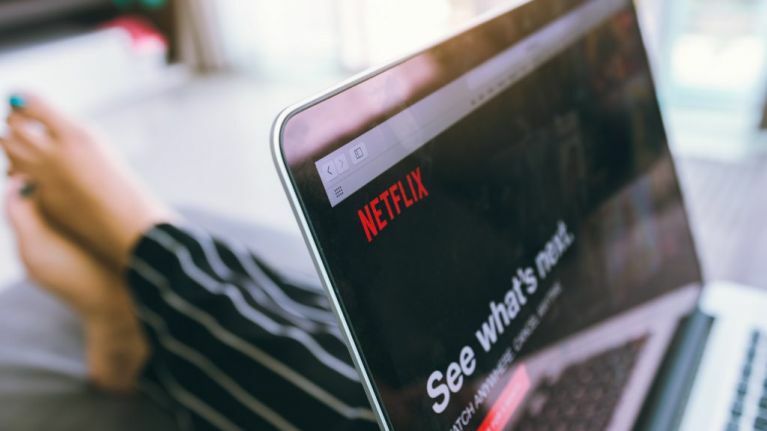 Whatever your plans, we've got some good news: Netflix have a bunch of hidden romantic film genres - but they're actually easy to find. Provided you've got the codes, that is. 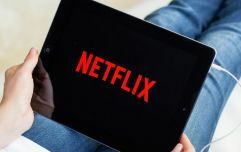 From witty romantic comedies to Valentine's Day favourites, The Daily Mail have uncovered the latest batch of Netflix codes for all the movies to celebrate the loved-up day. The first thing you need to do is login to your Netflix account, then take the URL: http://www.netflix.com/browse/genre/, and then you need to add the number code below to the end of that URL to access each category.